Cold storage warehouse management is a highly specialized skill which requires comprehensive knowledge of the sector, the ability to monitor processes occurring both inside and outside the facility and constantly staying up to date on new and evolving innovative technological solutions available. The renowned frozen produce manufacturer Fruvemex, for example, solidified its potential for growth and profit with the construction of three clad-rack cold storage installations customized for their unique cold inventory needs. Distribution centers across the nation share many of the same challenges, whether it be space optimization, picking methods or the integration of automated systems. However, operations and logistics managers of cold storage facilities find themselves in the unique situation of not only being responsible for maintaining the quality and safety of their sensitive inventory, but also the safety and well-being of their employees working under these special environmental circumstances. 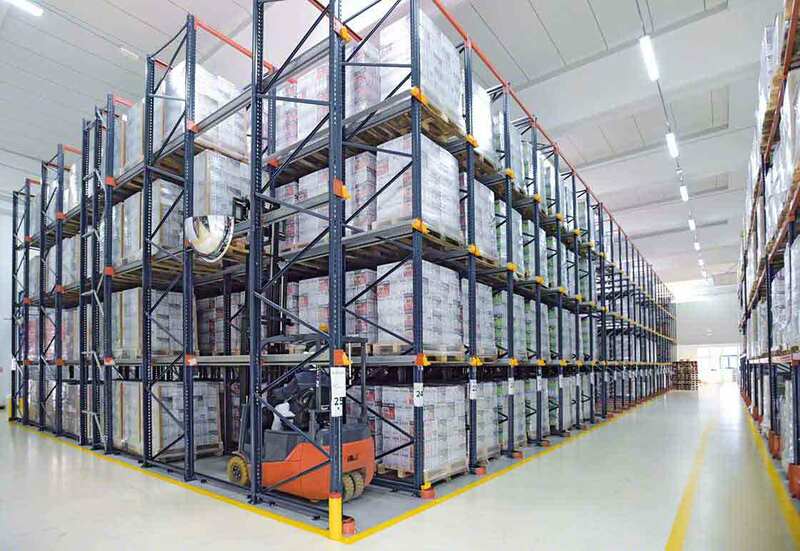 What are the most common problems involved in managing a cold storage warehouse? Strategic planning and organizational skills are crucial for cold storage warehouse managers to guarantee streamlined processes that don’t break the cold chain or put the quality of their inventory at risk. Here we summarize the primary challenges of running a refrigerated warehouse on a day-to-day basis. Different zones within one facility for various products which require unique temperatures in order to be sustained, prevent spoilage and extend their shelf-life. There must be constant monitoring of each area with adjustments being made as soon as necessary modifications are detected. Seasonal temperature changes can substantially affect the internal facility environment. Moisture buildup due to temperature changes when moving products can have disastrous effects on stock. Barcode quality and readability of standard label types can be easily damaged, therefore unique temperature resistant materials must be implemented. Hardening of adhesives causes label failure that results in unidentified products. Appropriate rack labeling (information included and materials used) must be selected to ensure that the various warehouse locations themselves are easily identifiable. Aside from proper label information and material quality, systems must be implemented to guarantee that operators have access to real-time data regarding all product locations and active processes. There exists the necessity to minimize each cold area footprint in order to reduce the overall costs of constant cooling. Options for high density storage systems must be evaluated to determine how to effectively and safely maximize the amount of products stored in each zone. Appropriate button sizes on equipment must allow for employees to work efficiently when wearing protective gloves. Standard computer terminals, monitors and touchscreens are normally not an option for refrigerated and freezer environments, therefore unique systems must be implemented which are resistant to the ambient challenges of each warehouse zone and simultaneously allow employees to capably perform their duties. In addition, audio and visual picking systems eliminate the need for staff to manually reference paperwork, thereby freeing up their gloved hands and accelerating picking processes. Two examples of these techniques are pick to light and pick to voice systems. 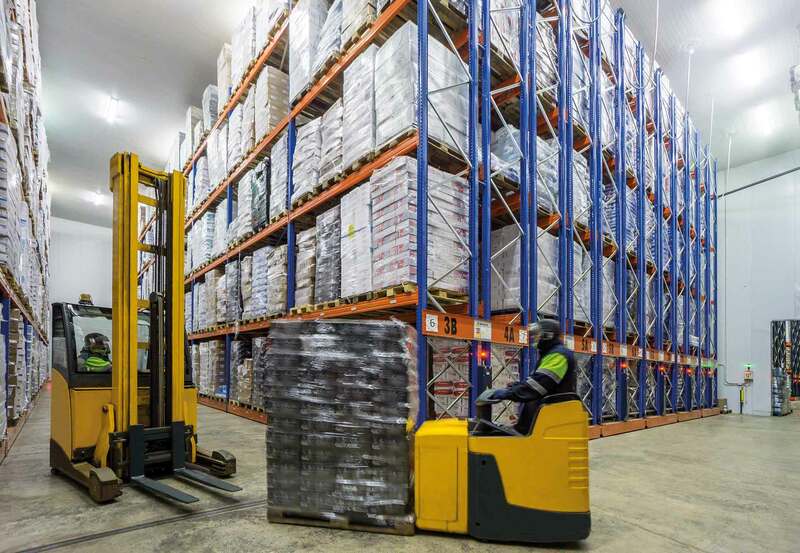 Whether storing foods, cosmetics, pharmaceuticals or any other temperature sensitive products, it is critical to identify the challenges of managing a cold storage warehouse and know how to overcome the variety of difficulties and complications involved. In order to be successful in this highly competitive and growing sector, no detail can be taken for granted and every step of storage and handling processes must be scrutinized for efficiency.